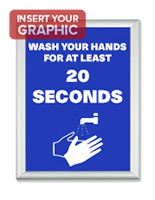 We Have Thousands of This Sign Supply In Stock in our Warehouse, so Order in Bulk Today! 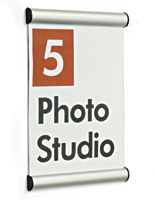 This Metal Sign Supply For Letter Size Images can be Used In Offices or Homes! 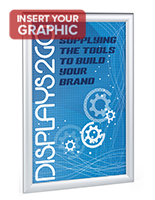 This ready to ship sign supply for wholesale prices accommodates 8 ½" x 11" photos, and are usually utilized as either a wall display or tabletop product. 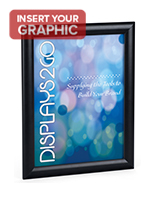 A sign supply, also recognized as a picture frame, provides an ideal means to exhibit photos, media content, and signage. 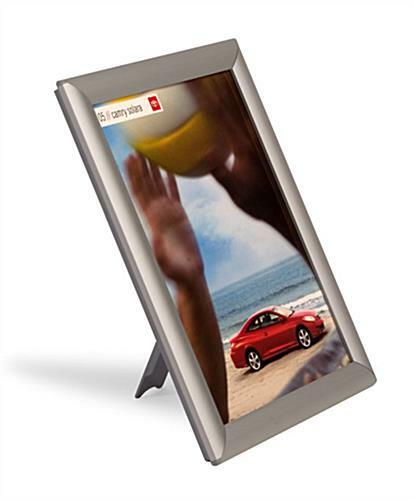 This sign supply sports four hinged sides that flick open and close in a snap. 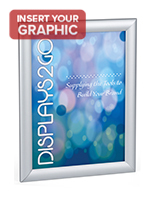 The sign supply is constructed of silver aluminum that has a matte finish and fine profile. 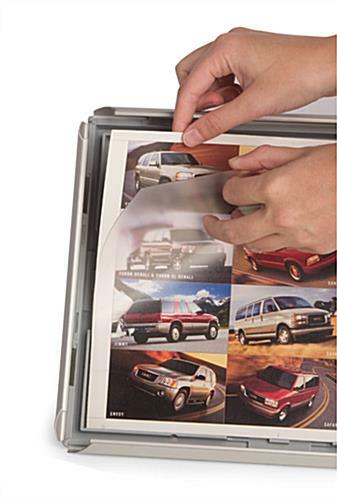 A non-glare lens covers your photo and protects it from deterioration. 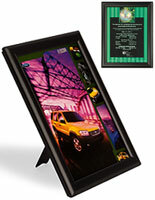 This fast snap sign supply also has a back easel manufactured from molded acrylic. 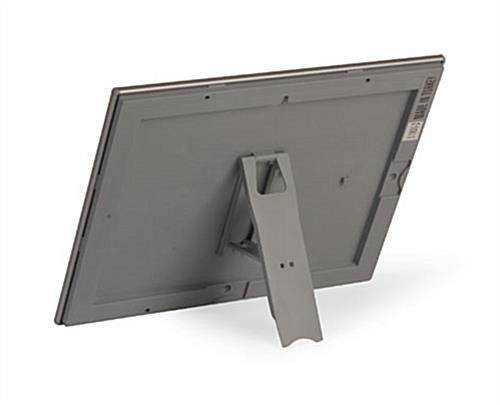 When utilized as a tabletop exhibit, this easel can freely be revised from a portrait to a landscape position. This sign supply can also be affixed to a wall, and screws and anchors are supplied to do so. 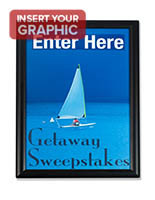 This sign supply accommodates 8 ½" x 11" images; nevertheless, a portion of the edges of the image shall be covered by the framing.